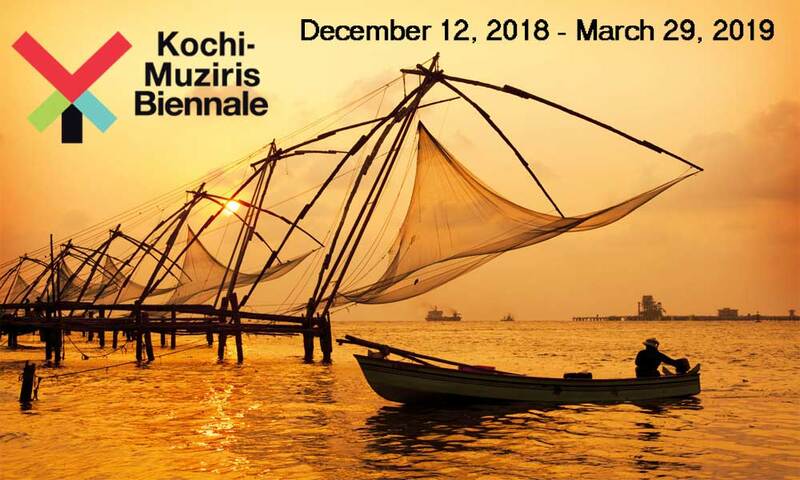 Kochi Muziris Binnale is being held from 12th of December 2018 to 29th of March 2019 at at different areas in and across Kochi. Kochi Muziris Binnale is well known art exhibition in India. The Kochi-Muziris Biennale is organized by the Kochi Biennale Foundation with whole support from the Government of Kerala. The 4th release of exhibition is being held around Kochi, which showcases in existing galleries, halls, and site-specific installations in public spaces, and heritage buildings. The event is being held from 12th December 2018 to 29th March 2019 at different areas in and across Kochi which is curated by Anitha Dube. Indian and international artists exhibit their artworks across different medium including film, installation, painting, sculpture, new media and performance art. The binnale is the collection of rich programs like talks, seminars, screenings, music, workshops and educational activities for school children and students.